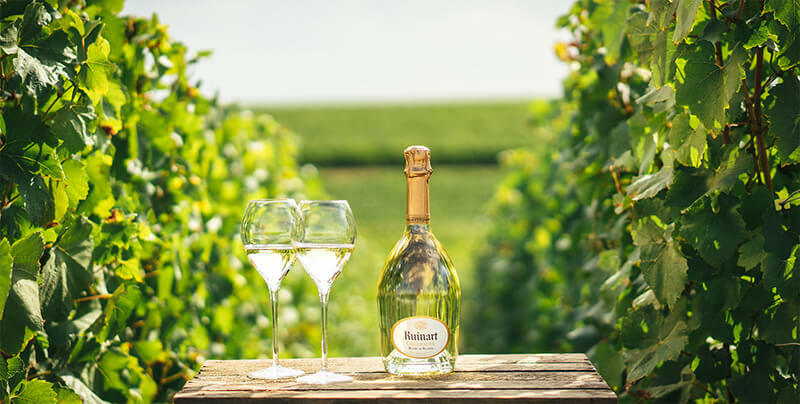 Ruinart understands that every harvest is different. 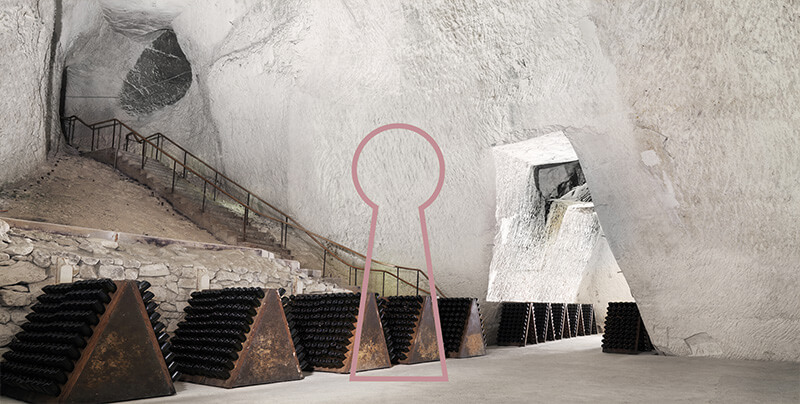 As a result their grape selection process is one of the most intense in the champagne world. The teams of grape pickers are taking the vineyards by storm to cut and select the finest grapes. For Frédéric Panaïotis, Ruinart Cellar Master: “the harvest is very intense, in terms of work, but also fascinating! 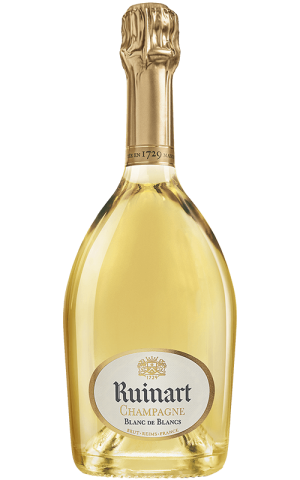 Each year is different, so you have to be sensitive and really study each grape, all while maintaining Ruinart’s style so that you’re sure to collect the best parts of what makes each vintage unique." The beginning of a beautiful oenological journey, from the vineyards to the glass! 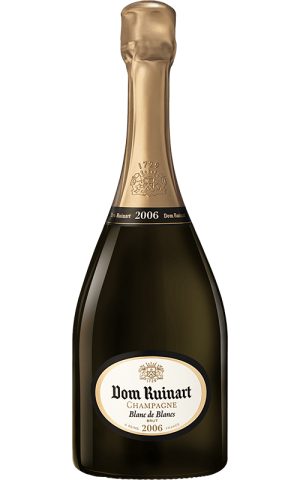 Check Ruinart website for the latest & greatest in champagnes. 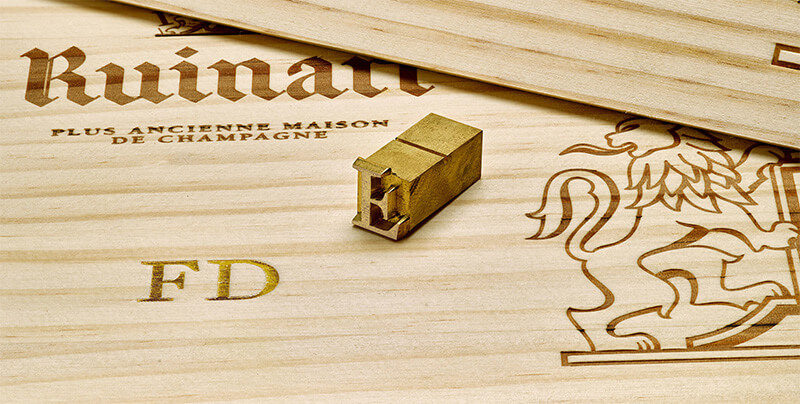 Visit Ruinart YouTube channel and check out the latest videos. 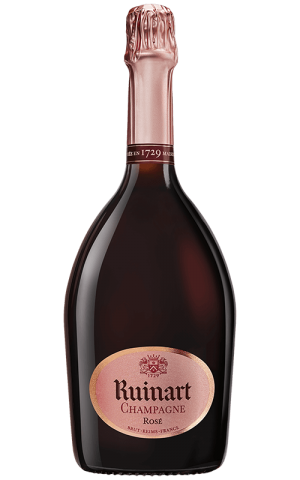 Visit official Ruinart Instagram page for awesome deals & new arrivals.